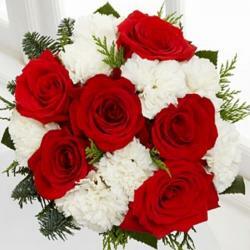 This Gift contains a bunch of dozen beautiful and elegant roses that are sure to warm the cockles of any recipient with aplomb. 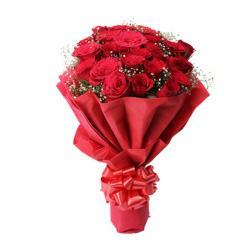 Roses are the best gift to convey your deepest thoughts and emotions. 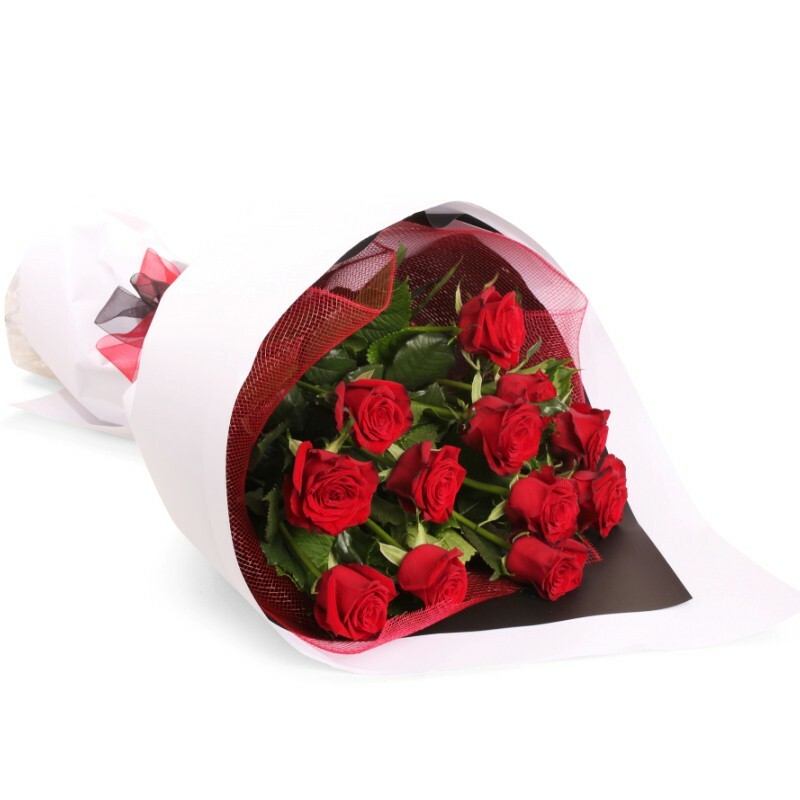 So, if you want to send something unique to your love ones in India then this beautiful Bunch of Red Roses for your Blushing Beauty. 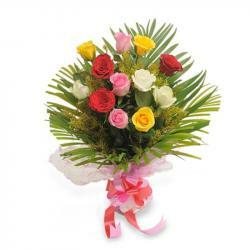 This will be an amazing gift for her to bring the sparkle in her eyes. 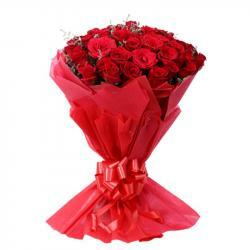 Product Includes: Bunch of 12 Red Roses.